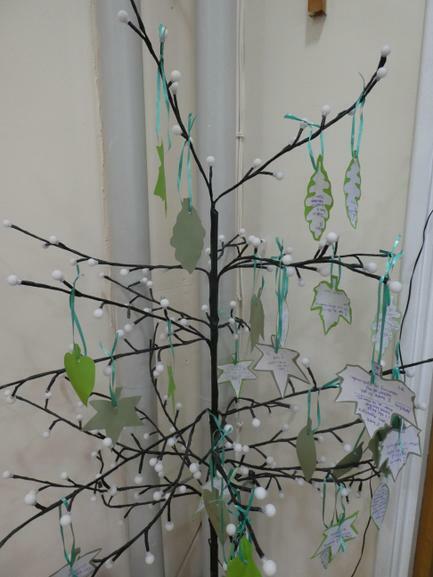 Have we told you about our Tree of Hope? Our hopes are personal, and not shared, but the children discussed during our worship time, the hopes they have for the future. They then hung their hopes for the future on the tree, and will change these when their hopes change (we discussed that as we get older, the things we hope for change). We respect the privacy of others, and only share our hopes with permission.